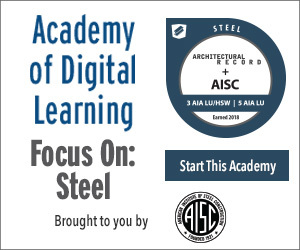 Discuss a variety of engineering and design strategies utilized in several building projects featuring steel construction. Describe innovative steel solutions used in a number of new construction and retrofit projects, leading to enhanced occupant and visitor experience. Identify specific ways in which creative collaboration in integrating the design and construction teams on steel construction projects can benefit the overall process. Explain the benefits of using structural steel in modern high-rise buildings across the United States. 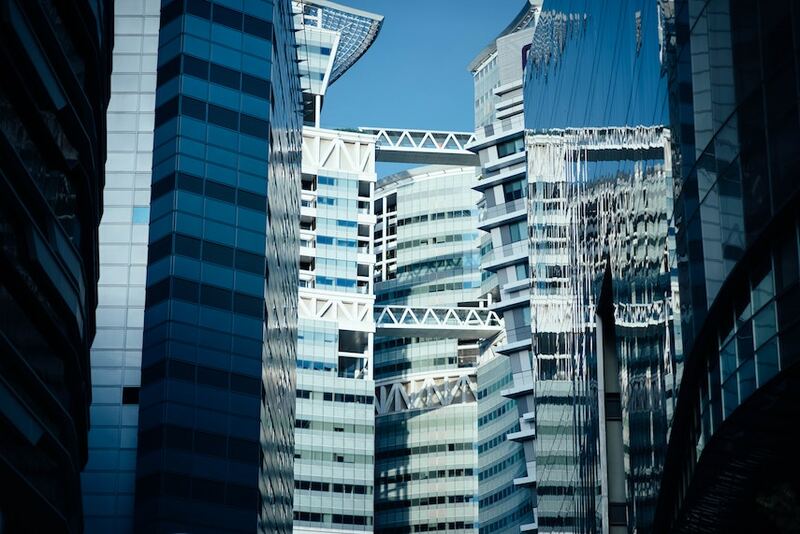 A wide array of dynamic building designs feature steel—a strong, versatile material—for its contemporary aesthetic and sound structural integrity. This course will examine several innovative projects that feature steel in their design and construction. Various engineering and science disciplines come together under one roof in a modern, steel-framed research facility with a goal of creating materials of the future. A new steel art building brings its own sense of style and flair to the Stanford campus. A seemingly small structural retrofit at the bottom of a prominent Manhattan high-rise brings big gains to occupants and visitors. Downtown Brooklyn gets a big boost from a multi-building development that successfully interweaves various framing systems. A steel-framed dining facility and surrounding buildings overcome scheduling challenges to open on time on a fast-growing college campus. As the high-rise market continues to grow, so do the opportunities for structural steel in skylines across the country. A new art building’s angular, exposed framing supports, teaches, inspires, and memorializes on a small Midwestern campus. Facilitated by the successful connection of new and existing steel framing, the Pennovation Center reboots an industrial neighborhood adjacent to the University of Pennsylvania’s campus.